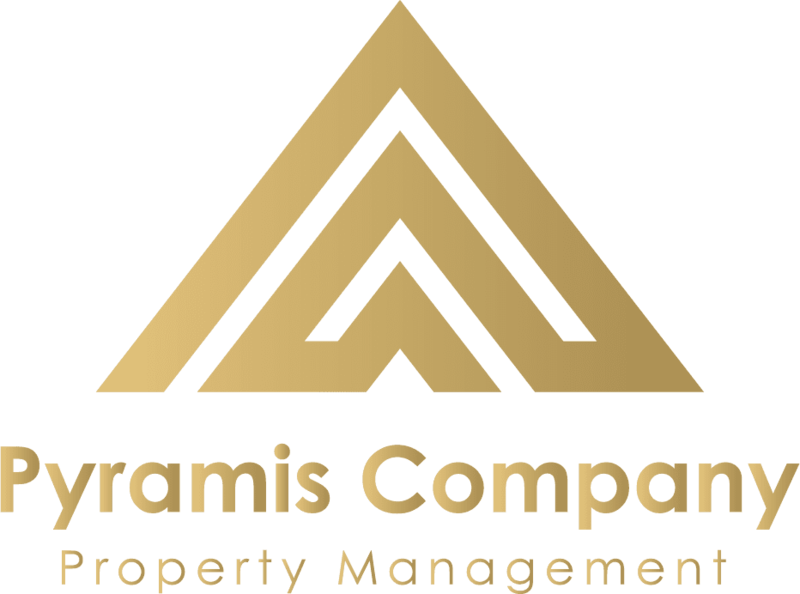 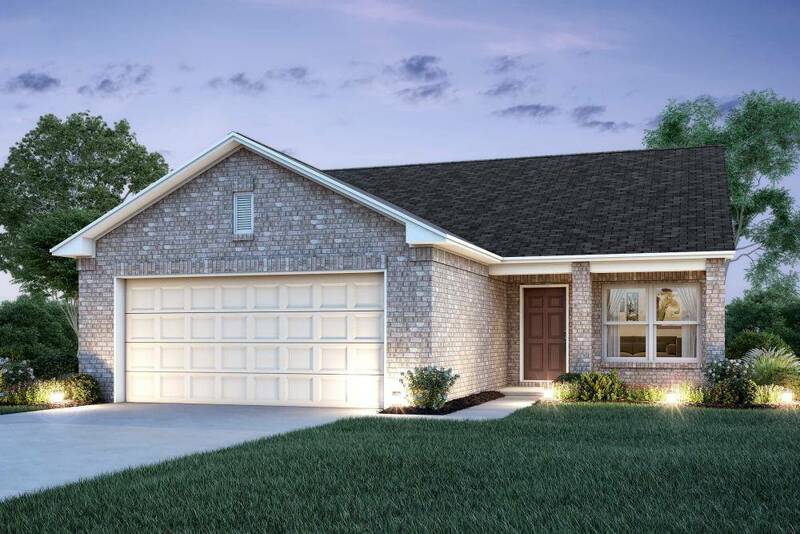 With a location convenient to shopping, restaurants, and entertainment venues, this Rausch Coleman community is the perfect place to rent a new home. 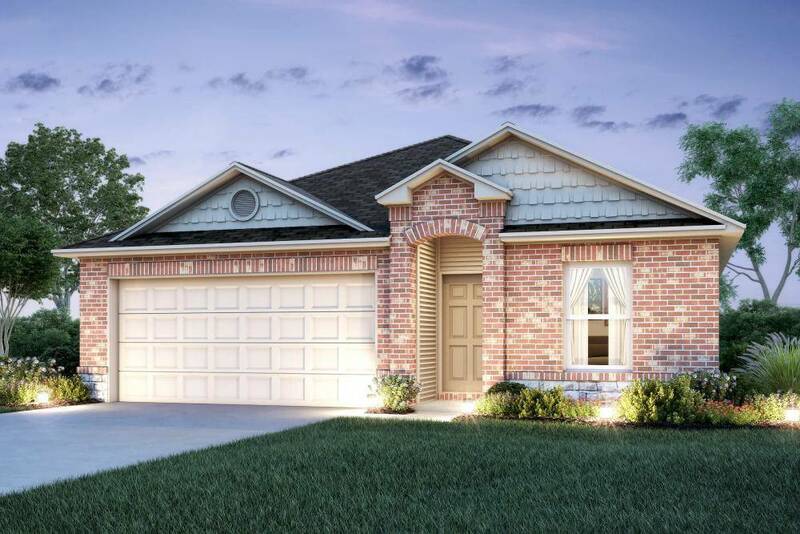 The Ackerman Gardens community is less than 10 miles from Ft. Sam Houston and Randolph Air Force Base. 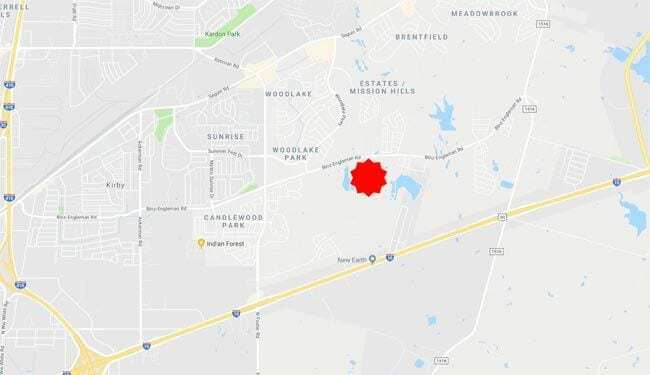 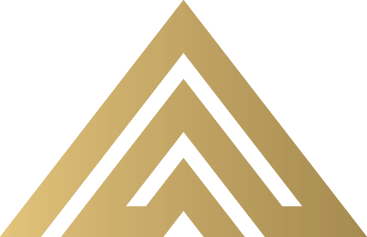 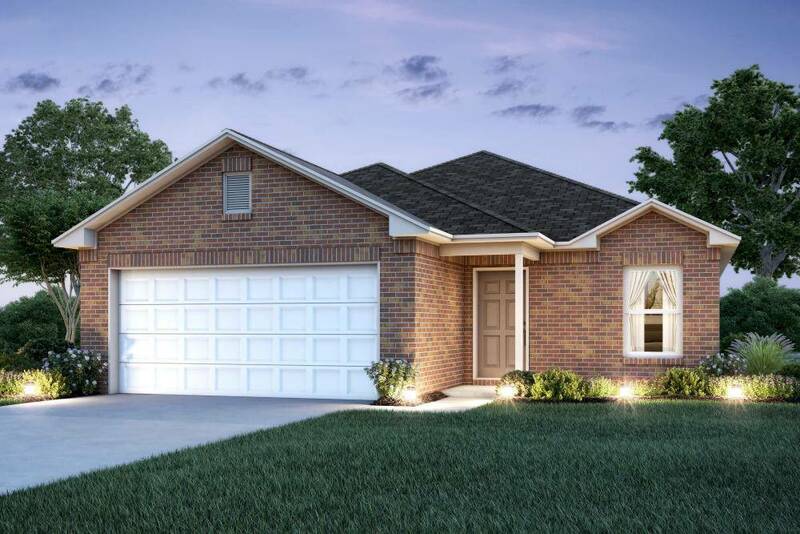 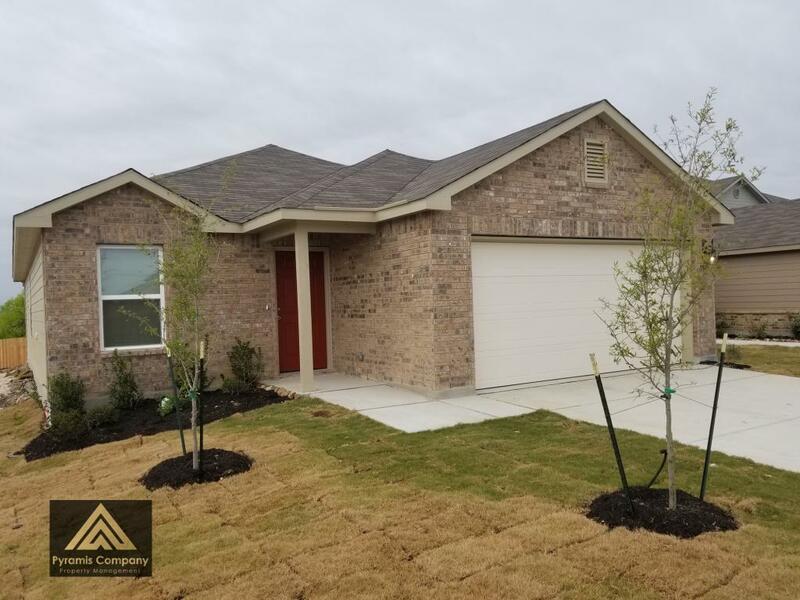 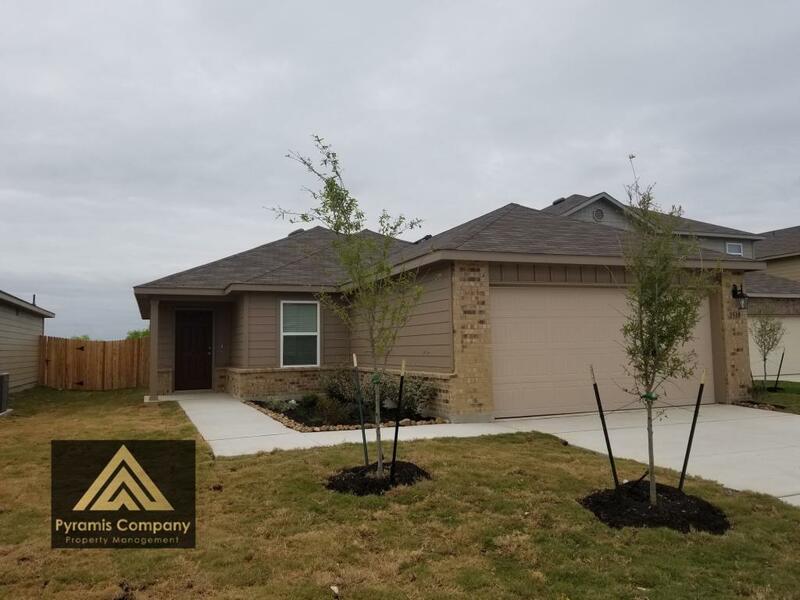 Just 20 minutes from downtown San Antonio; 5 minutes from Friendship Park, with playground, sport courts, and baseball fields; with easy access to I-10. 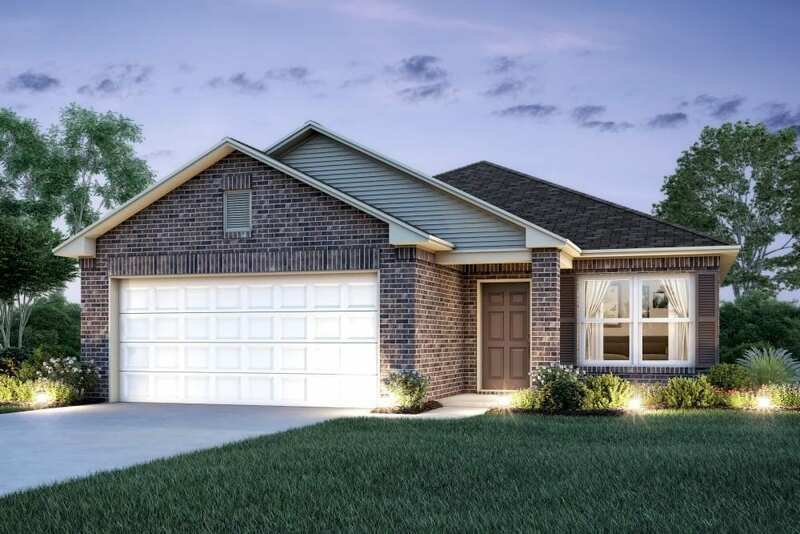 With a location convenient to shopping, restaurants, and entertainment venues, this Rausch Coleman community is the perfect place to rent a new home. 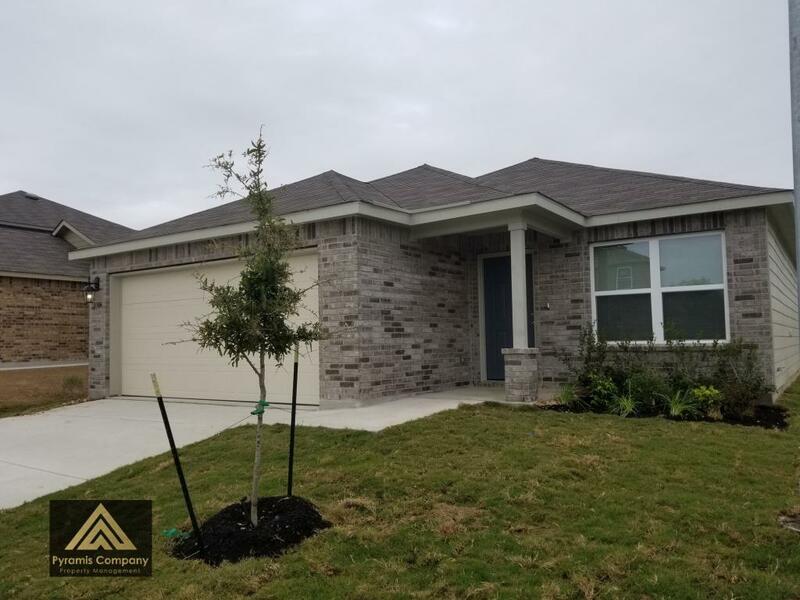 The Ackerman Gardens community is less than 10 miles from Ft. Sam Houston and Randolph Air Force Base. 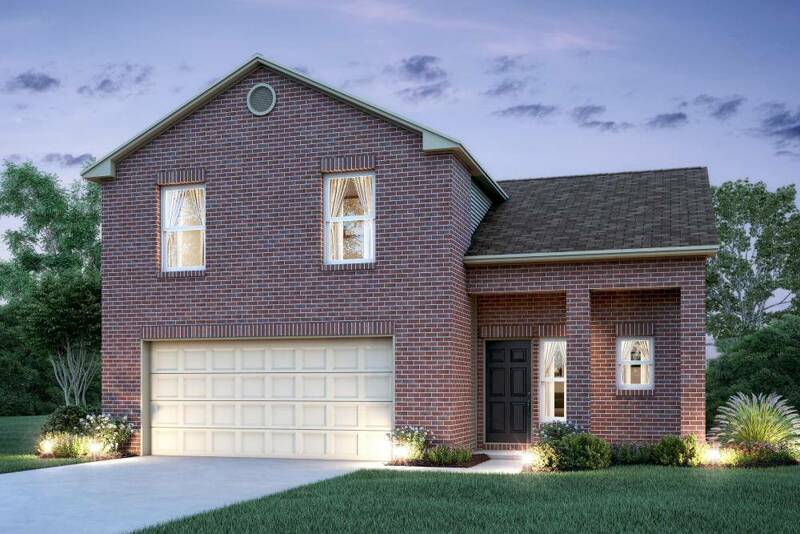 Just 20 minutes from downtown San Antonio; easy access to I-10. 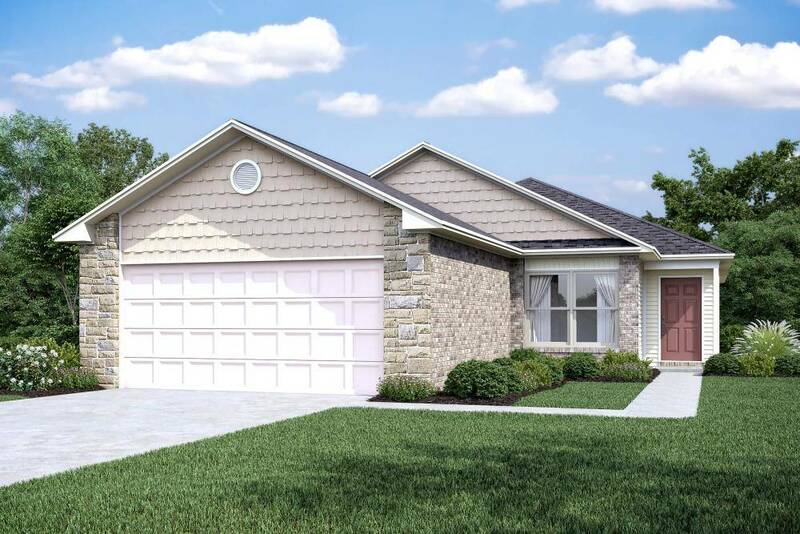 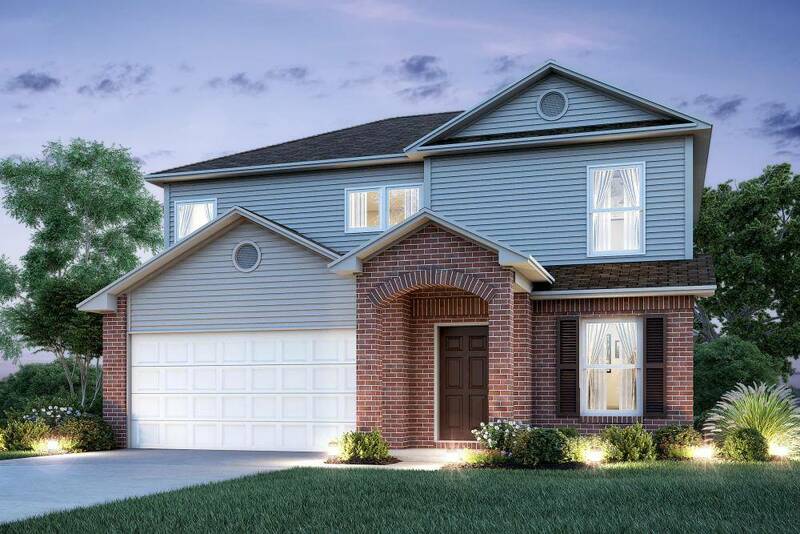 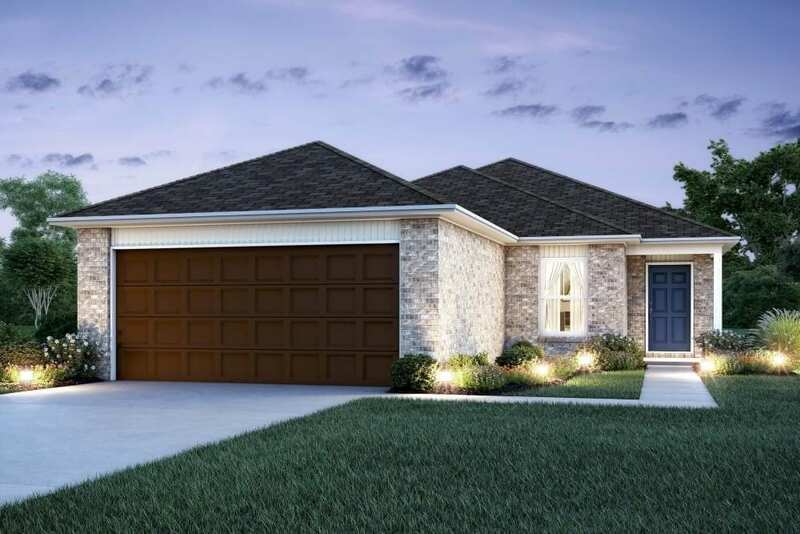 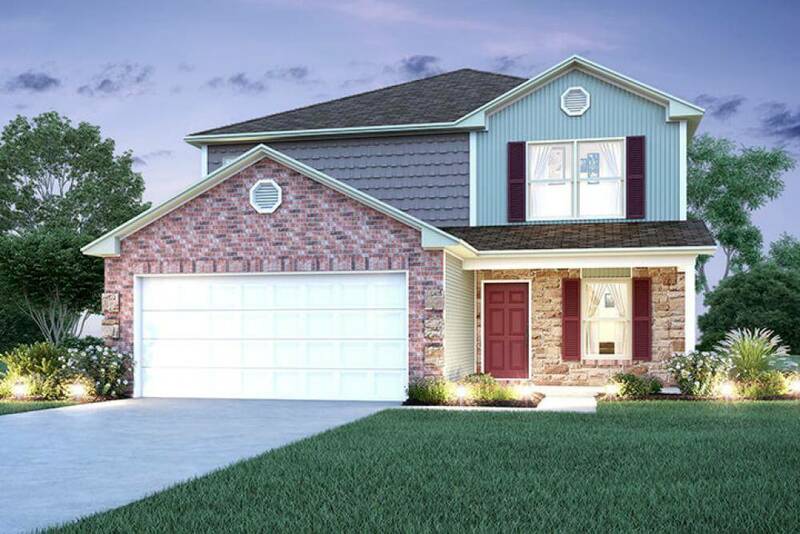 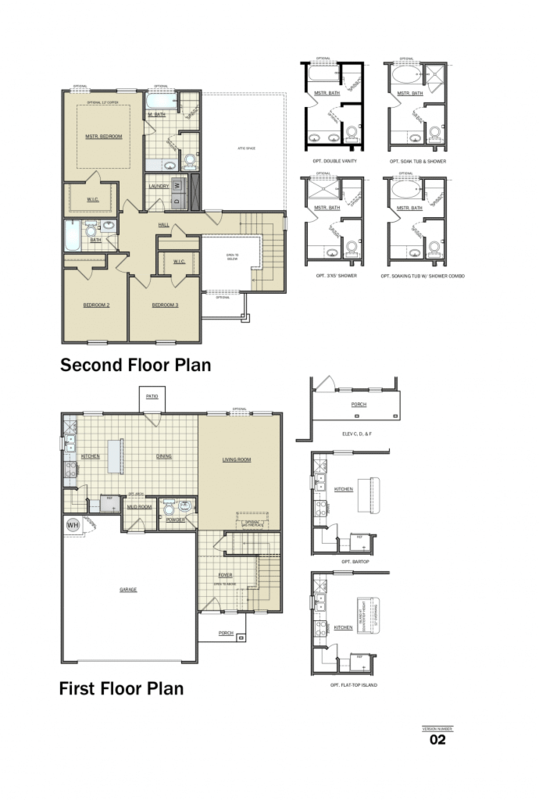 5 home(s) matching RC Pinehurst floor plan. 1 home(s) matching RC Armstrong floor plan. 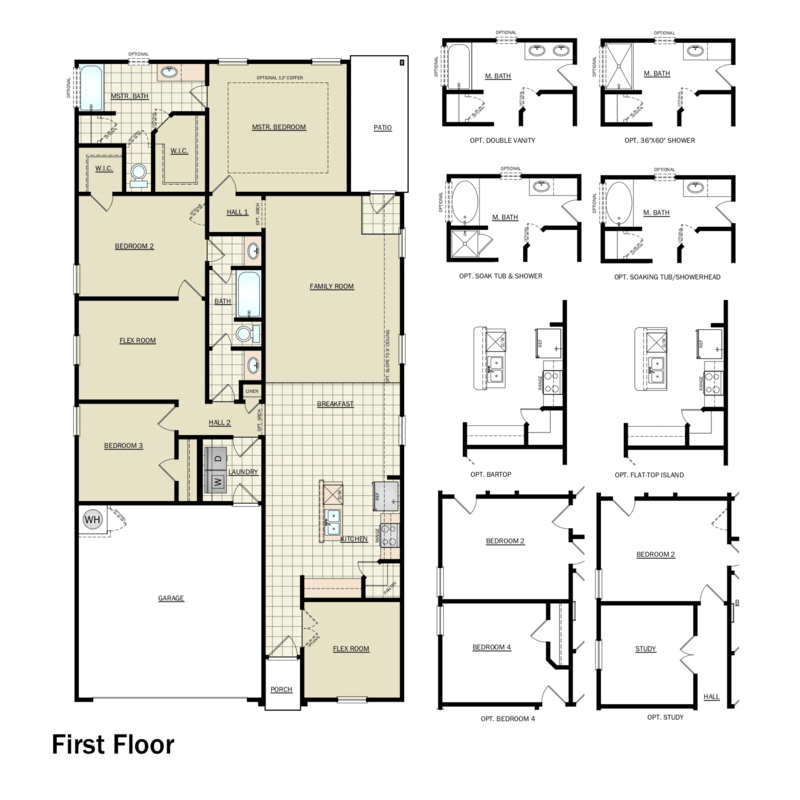 1 home(s) matching RC Walsh floor plan. 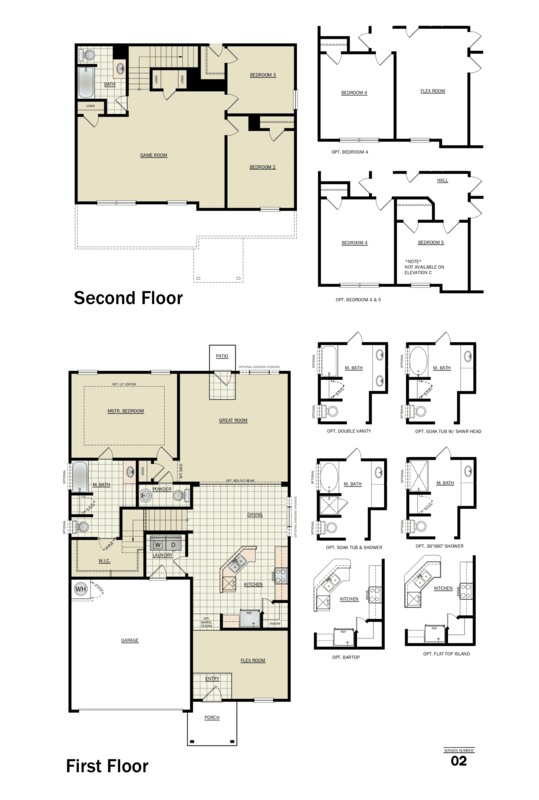 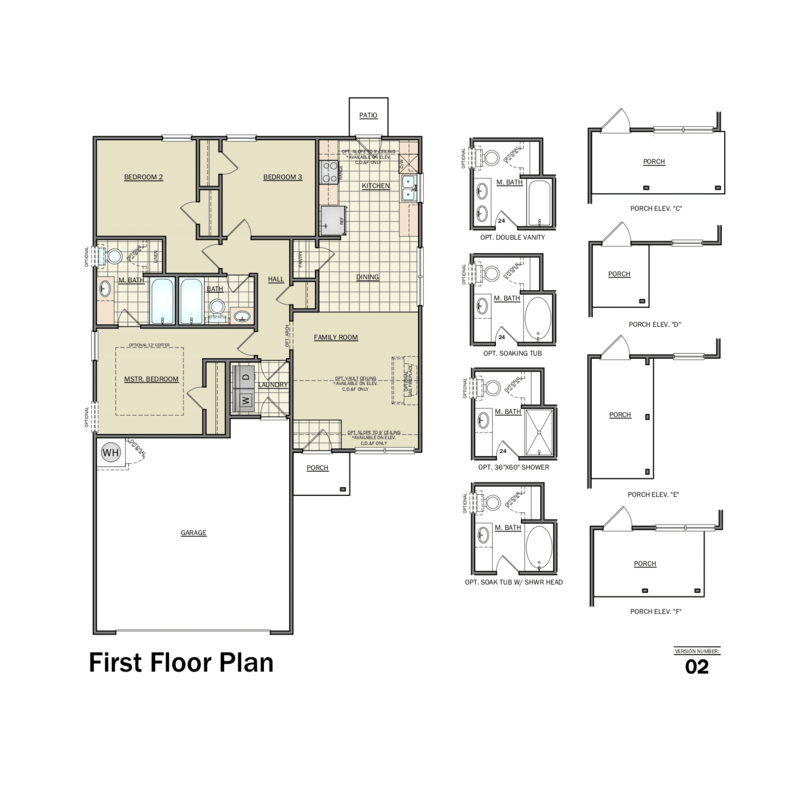 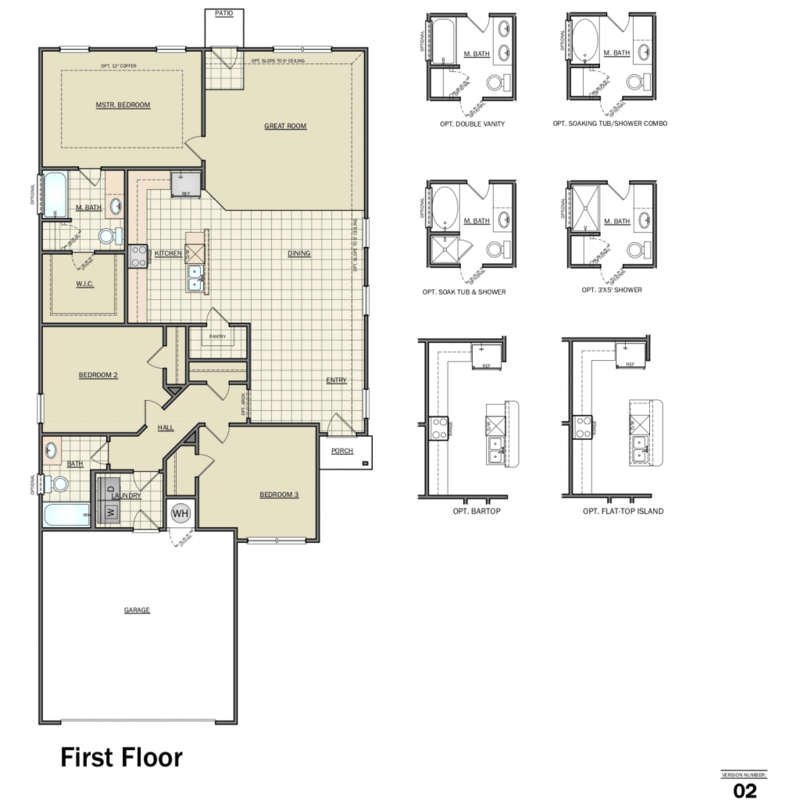 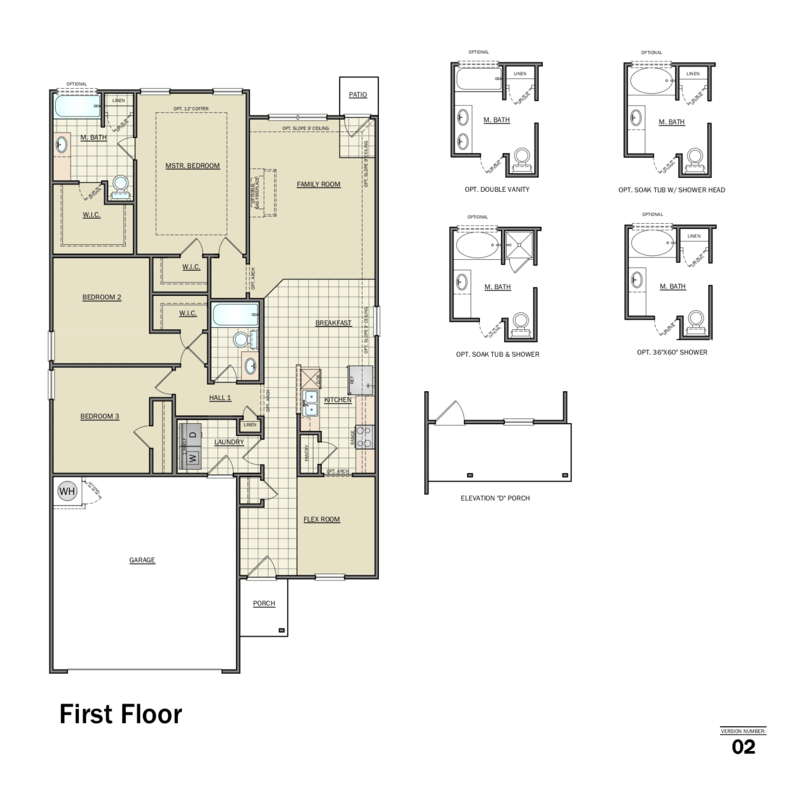 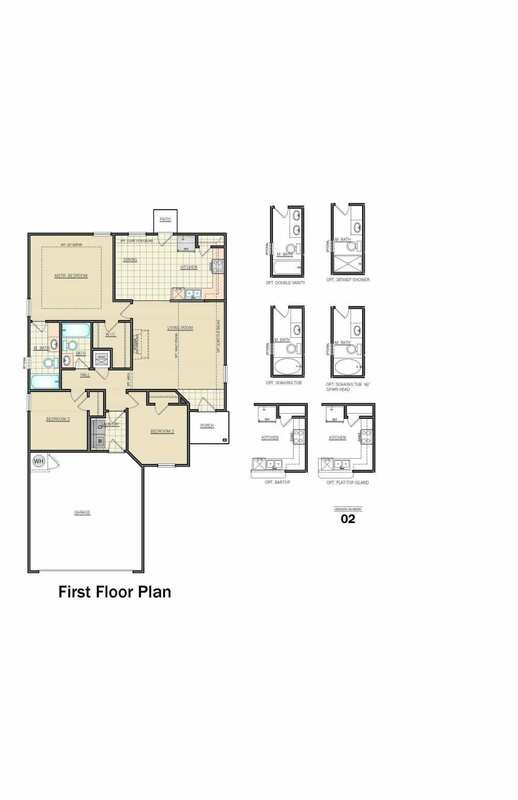 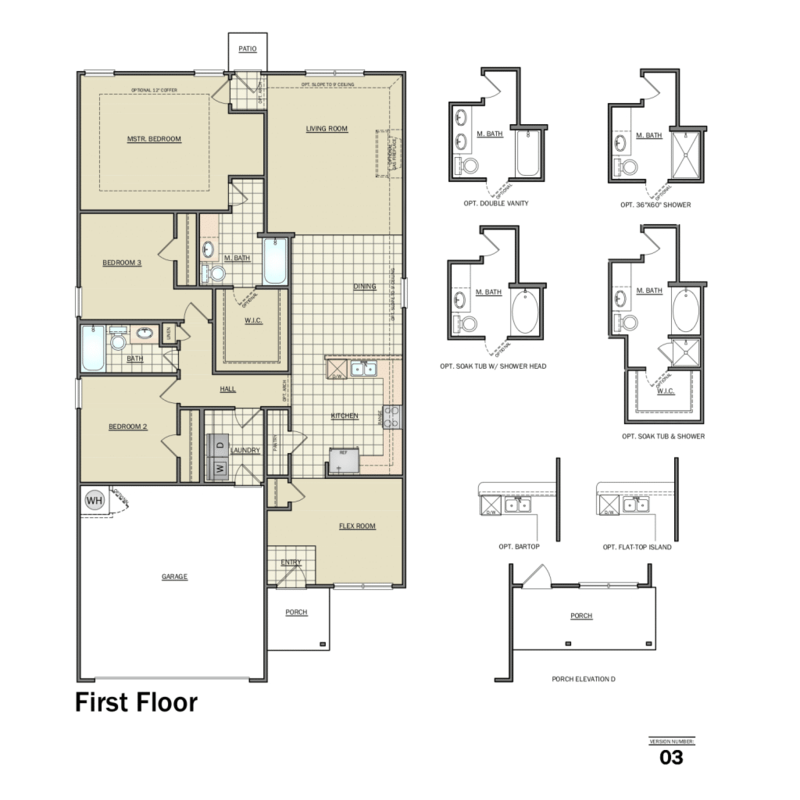 1 home(s) matching RC Ashford floor plan. 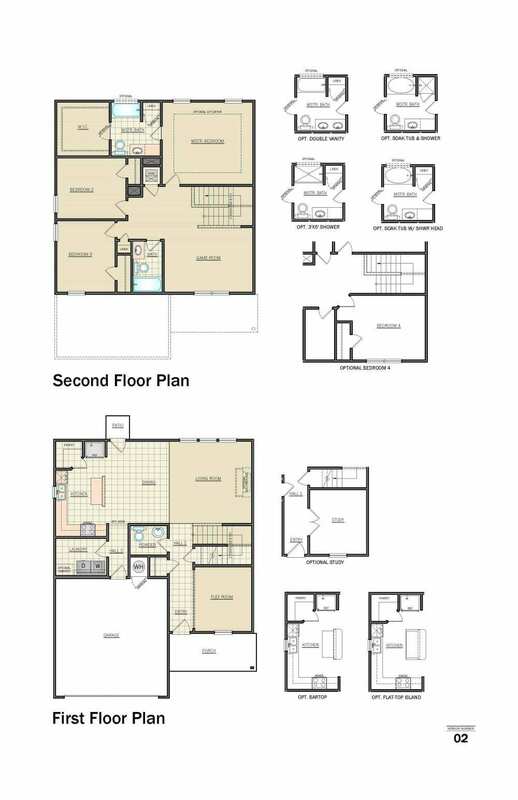 1 home(s) matching RC Carlisle floor plan.